Maine taxpayers will cover the costs of a special election to fill a state legislative seat just four months after the November 2018 election, allowing the current officeholder to accept a lucrative position as a top regional lobbyist at Charter Communications. Rep. Jennifer DeChant (D-Bath) vacated her seat representing House District 52, one she has held since 2012. In November 2018, she won re-election for her fourth term with 70 percent of the vote. 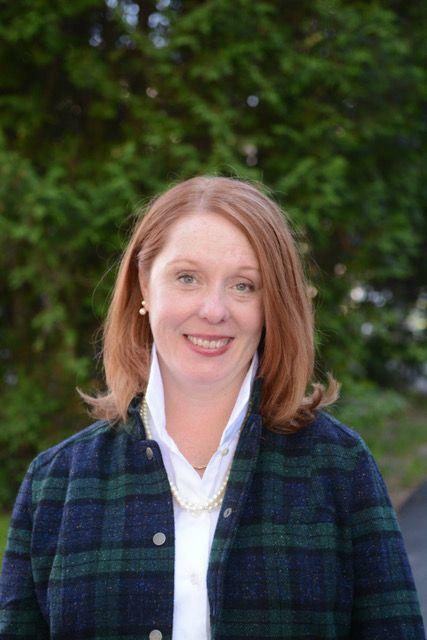 That transition will take her through the revolving door from Maine’s state legislature to Charter’s manager of government affairs and community relations for the northeast region, based in Portland. DeChant’s new job will involve lobbying lawmakers on behalf of the cable operator, which is Maine’s largest. DeChant said she made the decision based on what was best for her family. Maine, like other Northern New England states, suffers from ongoing rural broadband challenges. Consolidated Communications, formerly FairPoint, provides DSL in many smaller communities, with the rest of the region split between Comcast and Charter Spectrum for cable service in larger towns and cities.